Twin Acres Ice Cream Shoppe sits on two acres of beautifully manicured land. It all started in the mid-1970s, in a one-car garage, next to a cottage colony built in the 1940s. In 1990, it was redesigned and developed into the Twin Acres of today. The grounds, which are located on historic Route 6A in Sandwich, MA offer patrons a park-like setting with nurtured lush gardens of dogwoods, hydrangeas, daisies, climbing roses, lily's and more beneath old-growth shade trees. Over the years Twin Acres has become a summer mainstay for Cape residents and visitors alike. 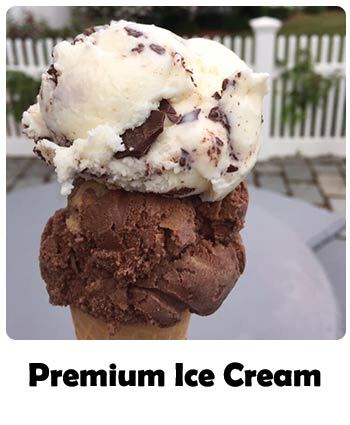 Twin Acres has grown to offer over 50 flavors of premium hard and soft serve ice cream. 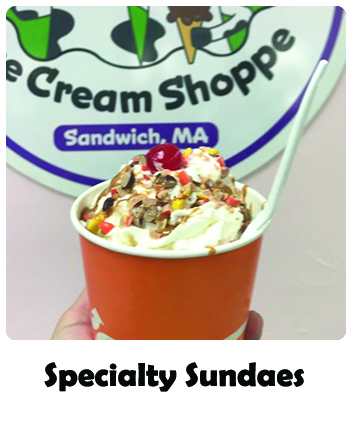 There are many shake varieties and specialty sundaes to choose from and there are Kiddie Sundaes for those with a lighter appetite, but want all of the sweetness a sundae has to offer. 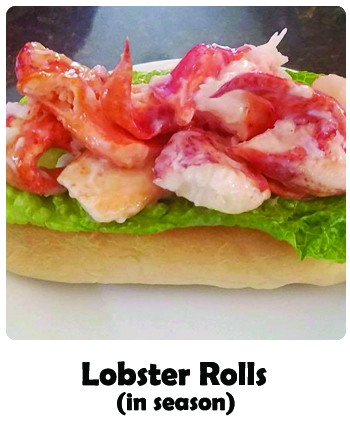 Lobster rolls, sausage rolls and hot dogs are also offered in the Summer. Don't think you have to leave your furry family members at home for your trip to Twin Acres. 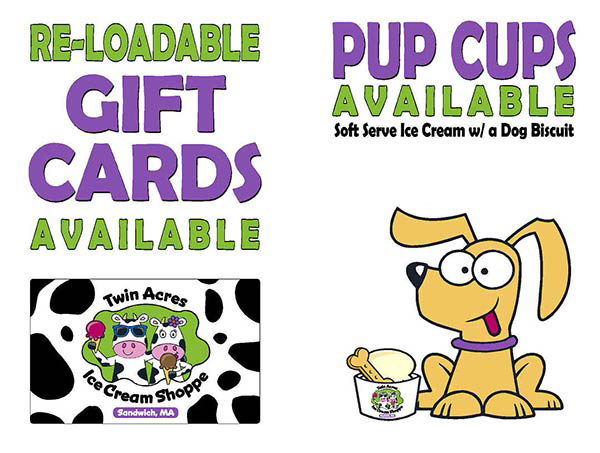 We have a pup cup that is perfect for any pooch!